Given that nearly a full third of Americans have what’s considered a “bad” credit score, if you’re not happy about your credit, you’re not alone. Thankfully, all is not lost and even people with spotty credit histories can own their own homes. Applying for a mortgage with bad credit takes jumping through a few hoops, but it’s potentially your path to both better credit and owning your dream home. 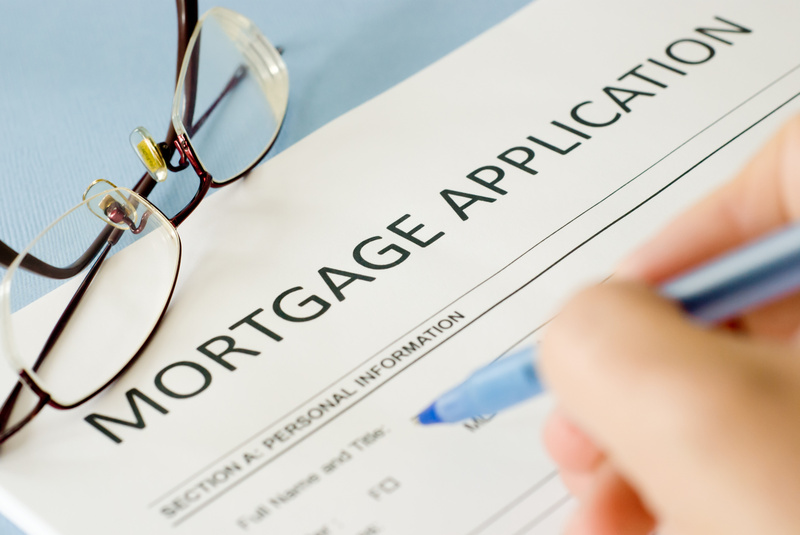 Here are 5 things you should know when you’re looking for a mortgage with poor credit. When you have credit that’s been damaged and dinged up by debt, it’s hard to get a mortgage to fulfill your homeownership dreams. When you’ve also got an absence of cash to put towards the purchase of your home, you might be stuck. However, if you can scrape up some of the money it costs to put together a down payment, even a small one, your loan options might change. When you put down any kind of down payment, a lending institution will see you as less of a risky borrower. Putting some of your own cash into the property shows a willingness to buy in. To lenders, it says you’re invested in the property and you want to become the owner. Even though people will try to tell you that you need to have 20% of the price of your home ready before you can even step to the table, that’s not true. You could show up with about half of that and still be in a good position. Some lenders will talk to you if you walk in with just 3% to 5% of the home’s price. If you have the ability to save 20%, that will mean that you’ll be paying smaller monthly payments because you’ll be borrowing less. You’ll also save on the interest rate for the life of the loan. Sometimes lenders will even charge a fee to people who show up with less than 20%, so if you can spare that, you’re in a good place. Your debt-to-income ratio is one of the biggest indicators of what kind of mortgage rate you’ll be entitled to. It’s often the number one reason that a loan officer will decline a mortgage application, regardless of a mid-level credit score. Your DTI shows a degree of affordability, how much of a loan you can afford to take out while maintaining your living. If you take out too much of a loan, so much that it cuts into your basic needs, you won’t pay the loan out of necessity and lenders know this. Someone’s DTI can be calculated based on what your total housing expense is, including mortgage, taxes, fees, and your insurance. That number is divided by your total income. It’s also calculated by the total debt obligation, which takes into consideration credit card payments, car loan payments, and any other outstanding debts. That number is also divided by your total income. If your percentage exceeds 30%-40%, you might have trouble gettint the loan that you need. While you might have a tough time getting a loan on your own, if you have a friend or family member who is willing to sign along with you, you could get a loan. While you’ll still have to contend with your own credit issues, in the case of this loan, you’ll have backup to support you. When you have a co-signer or a co-applicant, they can actually help you to get a better credit score overall. If you’re able to handle the payments for this large loan, you can start climbing your way back up. If you work hard, you can also stay underneath your DTI limits, so long as your co-applicant doesn’t have too much debt. In some cases, the co-applicant will have to live with you. However, with an FHA funded loan, you can get anyone to help. 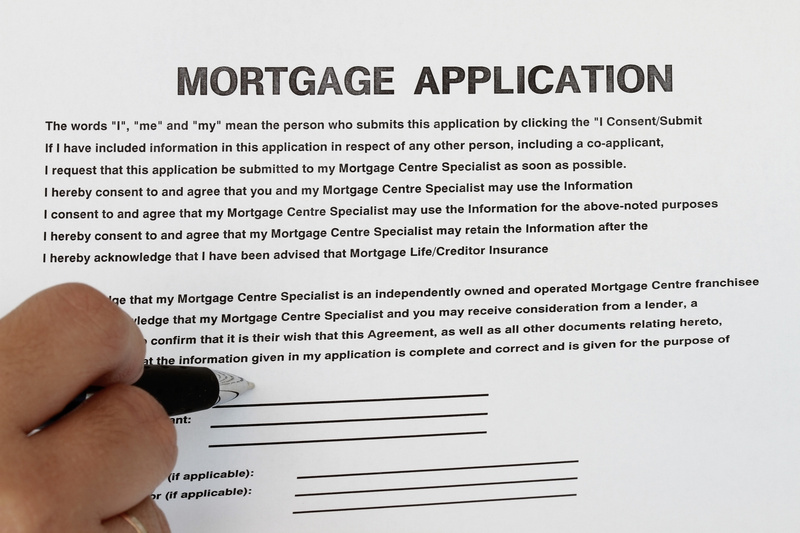 While you might think there’s no hope at all to get a mortgage with bad credit. Thankfully, there are a few types of loans that you could be eligible for. In other cases, you might be able to get institutional private lenders to help you out. There is an increasing number of private lenders to be found online who are interested in these types of loans. FHA loans are another potential loan you could get, offered and insured by the Federal Housing Administration. If you have a score that’s over 580 and you’re prepared to put down a payment of 3.5%, you could qualify. If you don’t have quite as high of a credit score, with 10% down, you should apply with at least a 500 credit score. If you’re a low-income earner, the U.S. Department of Agriculture insures loans in rural or suburban areas. If you’re in an eligible region and you make 115% or less than the median income, you could get one of these loans. Remember that bad credit isn’t permanent. It’s something you can work on. With some effort and a commitment paying every one of your outstanding debts, you could end up increasing your credit score by 100 points in a year. While you might not be excited about the daunting task of improving your credit, you’ll be happy once you see the results. 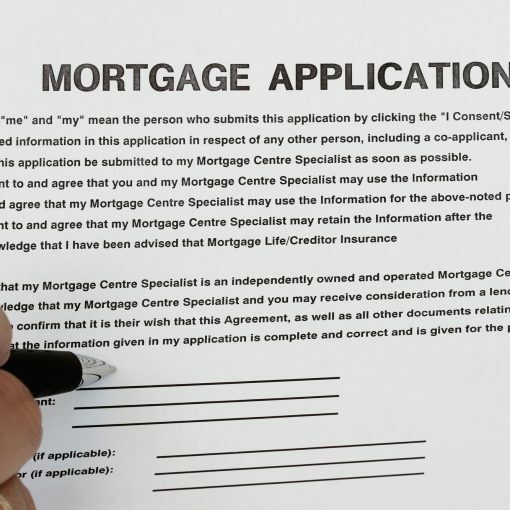 If you never thought of applying for a mortgage with bad credit was in the cards for you, there are still some options open. Follow the advice of financial specialists and save up lots of money for your down payment and your credit history might not matter. If you’d like to think about going debt-free in the future, check out our guide to find out how you can get there.